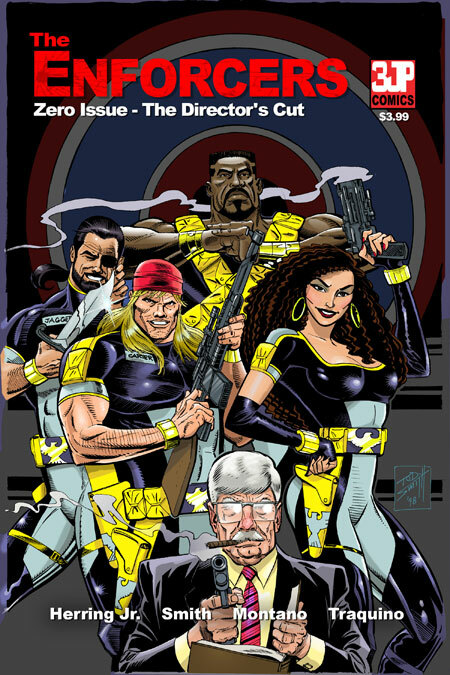 Senator Lawrence Fulton brings together the most unlikely candidates to make up his elite group of D.E.A. agents known as The Enforcers. Their mission is to put an end to the east coast drug cartel known as The Alliance.